Outside of the pastor and worship leader relationship, there are hardly more important relationships then that of the worship leader and the tech director. Few relationships have more impact on the Sunday morning experience than their relationship. When it’s good, serving together is a joy. It’s a challenge as you try new ideas, new ways to execute your current ideas. When it’s bad, you dread Sunday mornings and spend your time trying to avoid conflict and confrontation. 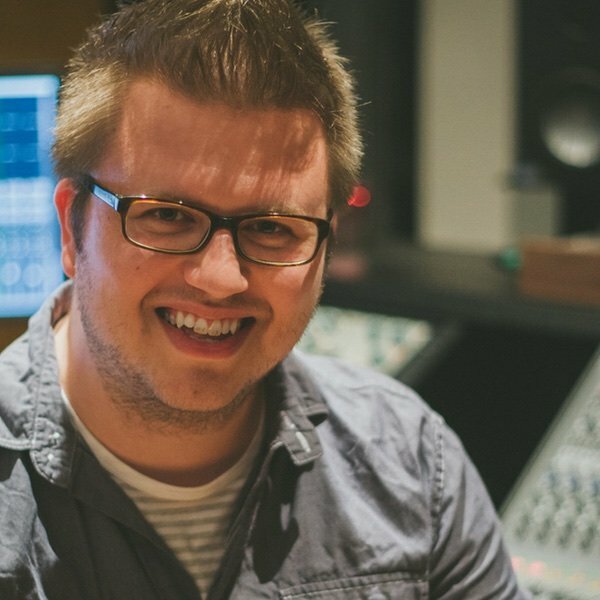 As we’ve started a new year, I wanted to encourage and challenge both Worship Leaders and tech directors (or any musician or tech team member for that matter) in the same article. I believe that if you both can focus on these areas, and make strides to implement this, you’ll see your relationship turn from dread to joy. If you can focus and implement even a 5% improvement across the year with these, you’ll see a massive improvement in your environment. First, let me start with Worship Leaders. Worship Leaders, make communicating in advance a priority. What should you communicate, and how far in advance? Start by simply communicating the details you communicate with your band, to your tech director, tech team also. “We’ll do this version of the song, we’ll have two electrics this weekend, this person will lead this song.” Share that info with your tech team as well. In fact, if you can start to treat them as the fifth Beatle, you’ll immediately sense a change in their attitude, and response to you. When you’re on stage and leading, communicate structure changes before hand. I get it. I’ve served as a Worship Leader in various environments. With bands, without bands. Large settings, small settings. It doesn’t matter the environment, it’s hard to step on stage and do the song the same. You feel led to cut a chorus, double a bridge, share as the band is speaking over the intro. I get it. Here’s my challenge though. Even if you decide as you’re walking out on stage to make a change, text your tech team. Or… don’t make the change. I promise it won’t kill you. I promise you won’t grieve the Holy Spirit. Now, to that question of when, and how far in advanced? Just make an improvement from what you currently do. If you don’t communicate these details to your tech team, then start communicating. If you share this info 1 day in advanced, make it 2 days. 1 week? Shoot for 2. Just make an improvement, even if it’s slight. Lengthen the buffer between knowledge and action, and you’ll start to see a big improvement in the response and reaction of your tech team. Worship Leader, if you can prioritize communicating in advance with your tech team, I promise you’ll see a massive shift in the relationship with your tech director. Tech Director, prioritize flexibility this year. Make serving the spontaneous something that leads you to joy “I served my Worship Leader well” instead of a another grievance in a long list of grievances “that guy can’t communicate worth a….” I get it. I’ve served and lead worship via tech in multiple capacities across the years. I’ve been off stage, front of stage, side stage, and thanks to a few installs-even under the stage. Tech roles tend to lead towards pessimism. They tend to foster frustration. It’s easy to talk under your breath when the Worship Leader skips the chorus and goes to the bridge. But make this year different. Serve your Worship Leader well, but prioritizing flexibility. When faced with a change, smile and do it with excellence. Give your Worship Leader space to make changes. Give them space to respond to what’s happening in the moment, what they feel led to do. Structure your systems so that there is room for change. When you get frustrated-and you will, ask your self what the problem is? Why are you frustrated with the change? I’ve found more often than not, I’m not really sure. Tech Director, if you can prioritize flexibility this year, I promise you’ll see a massive shift in the relationship with your Worship Leader. This year, if you can both commit to these changes, you’ll find yourself living in a happy medium. Appropriate communication, with the space for spontaneity. I can speak from experience (current experience) that it is possible to have a healthy relationship between Worship Leader and Tech Director, and it’s a much more pleasant place to be, than the alternative.